Well, well, well ladies. Weekends never felt so good here, on PQAP. Why? Probably because I never really shared my online retailer discoveries and wishlists during weekend time before. And as I couldn't wait to share this post with you I decided that a little (or big) Saturday inspiration-slash-shopping party never hurt nobody. So here we go. Over this week I happened to discover a pretty interesting online retailer - GAMISS. Am already waiting for few interesting pieces to arrive (can't wait, can't wait) and to test it. And, of course, to swing into upcoming Spring season with several new-ins in my hands. Meanwhile, I still have a number of items I fell for but somehow 'reserved' it in my mind for future. Basically, that's the story behind this new wishlist of mine. 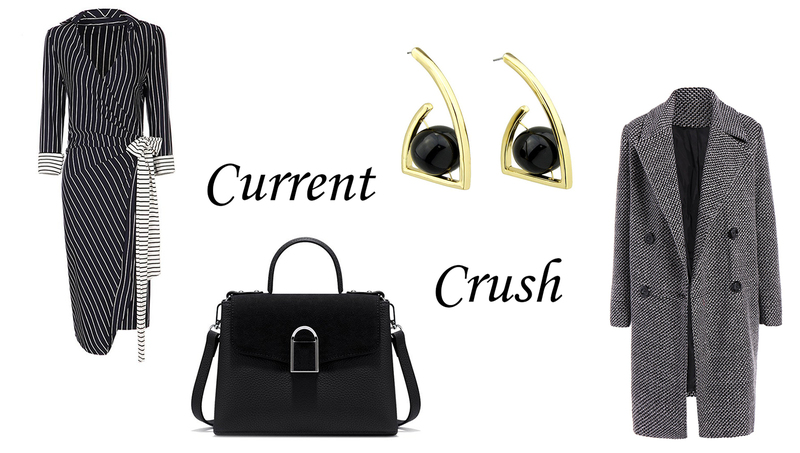 Not much, but I see these items as perfect additions to one's transitional wardrobe. The best thing about GAMISS? They have range for everyone - women and men, girls and boys. Is this a family shopping session mood in the air?